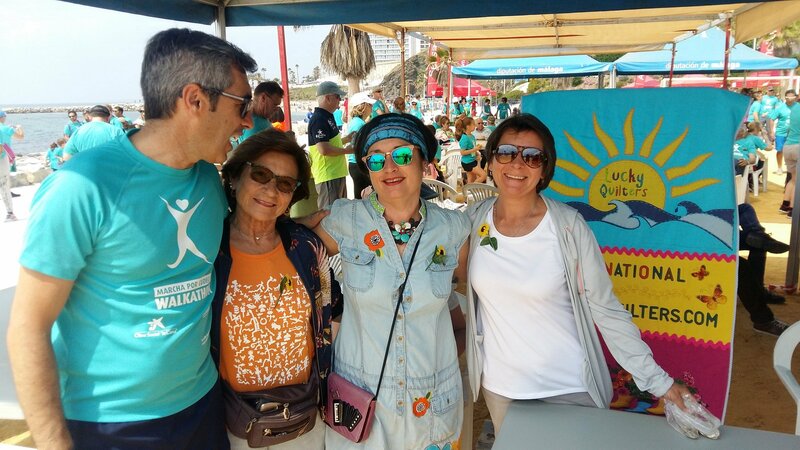 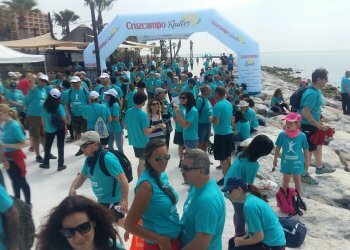 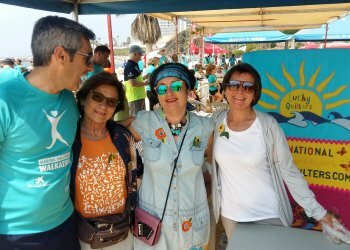 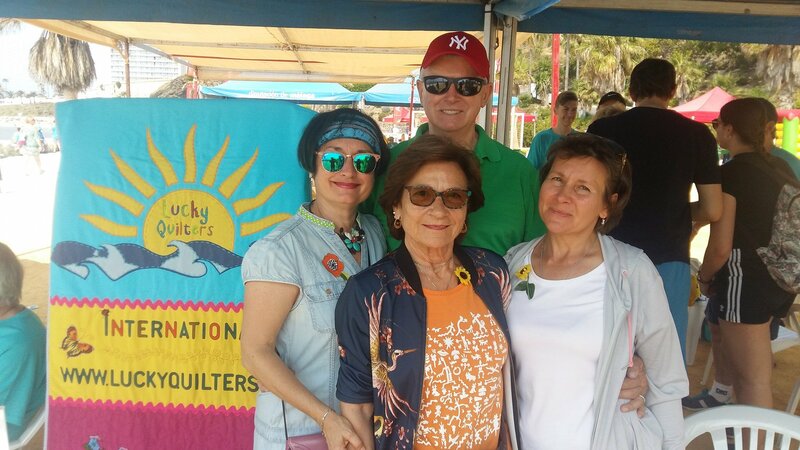 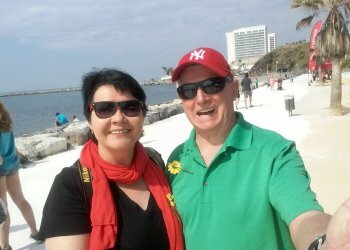 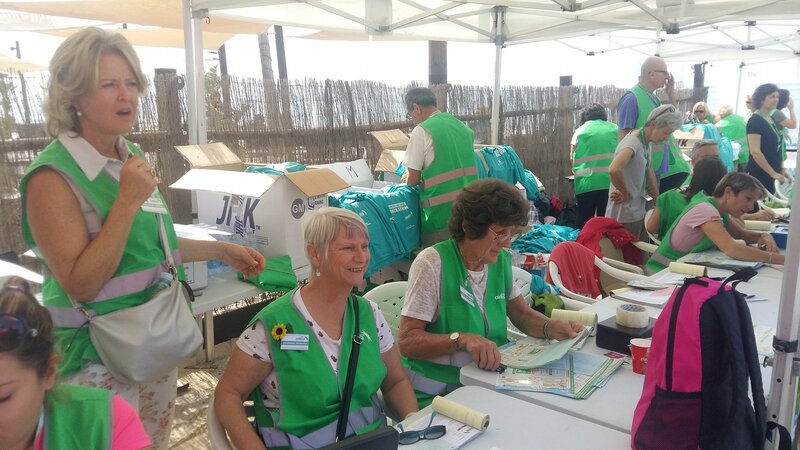 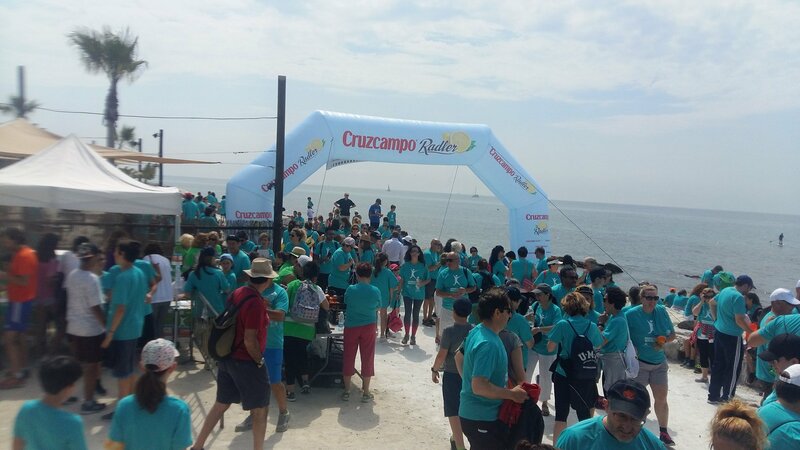 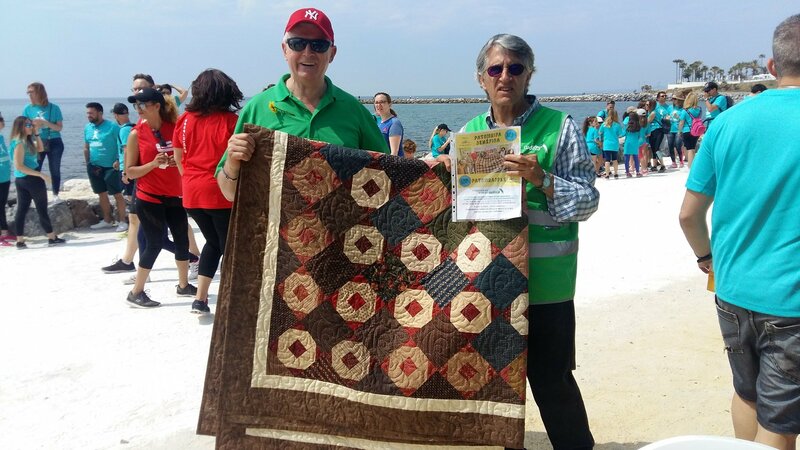 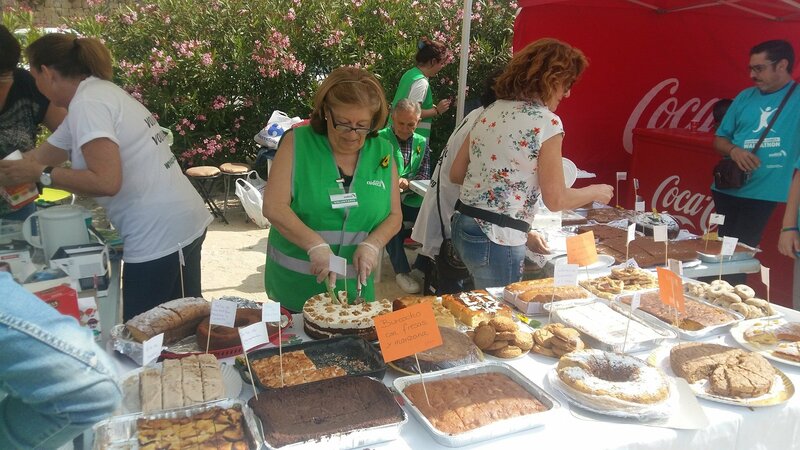 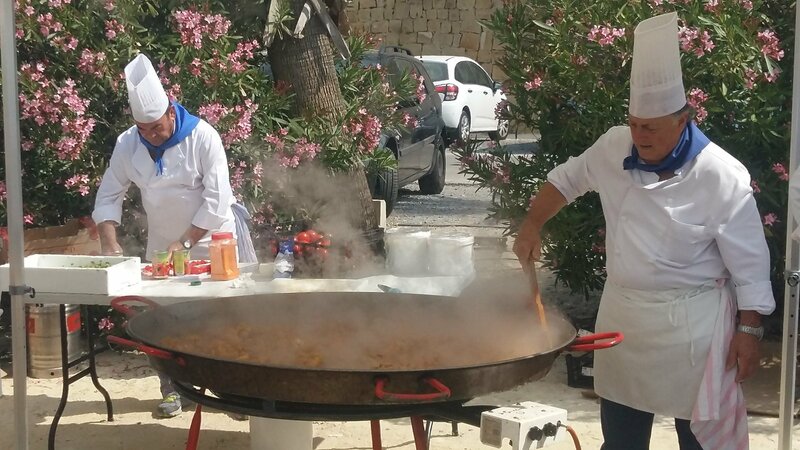 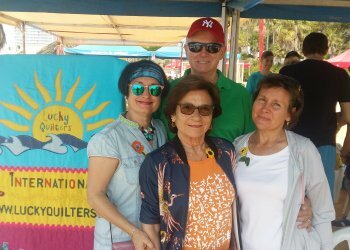 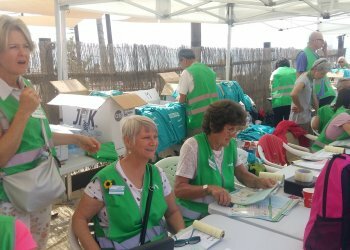 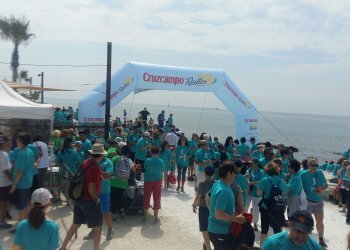 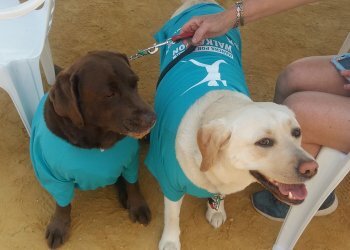 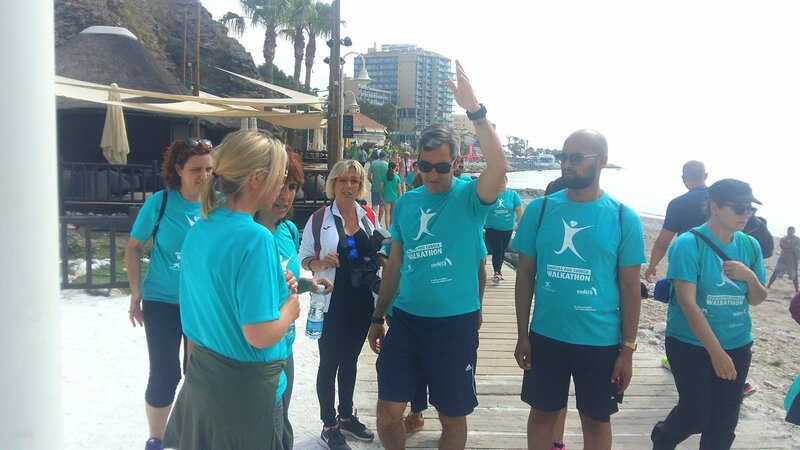 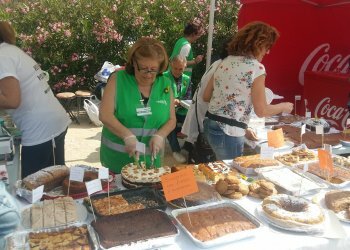 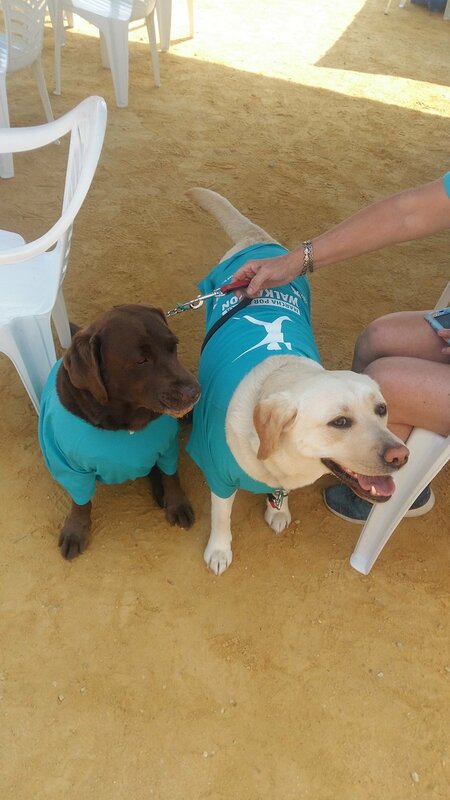 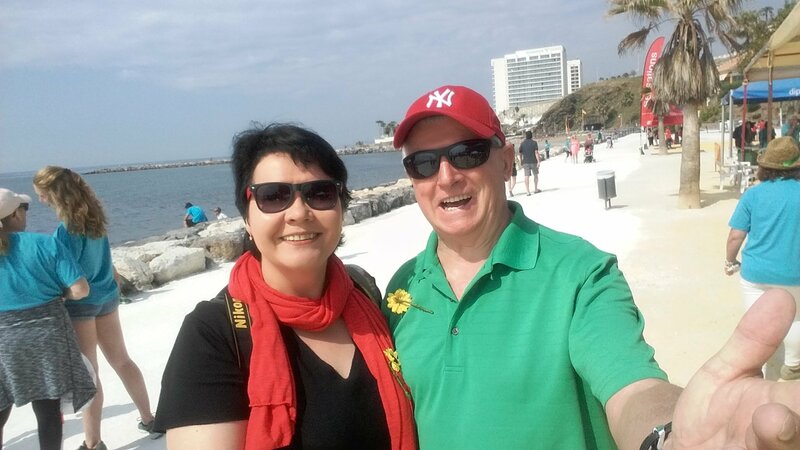 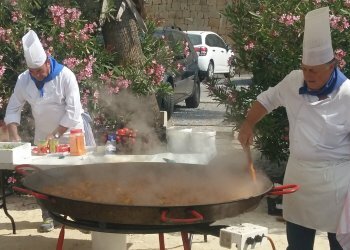 Today LuckyQuilters International takes an active part in the charity marathon organized by the hospice CUDECA Benalmadena for collecting donations and replenishing the funds of the cancer hospice to ensure its successful work. 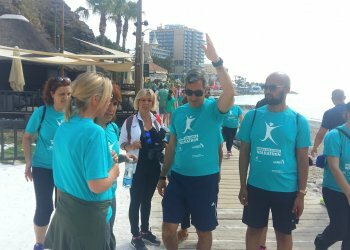 Walkathon is a marathon, but on foot, a sporting event for people with different physical abilities. 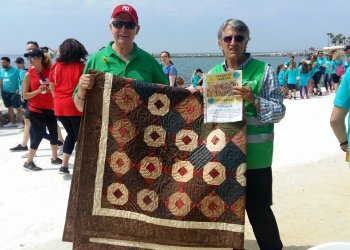 A handmade quilt provided by Ukrainian masters will be played with Cudeca. 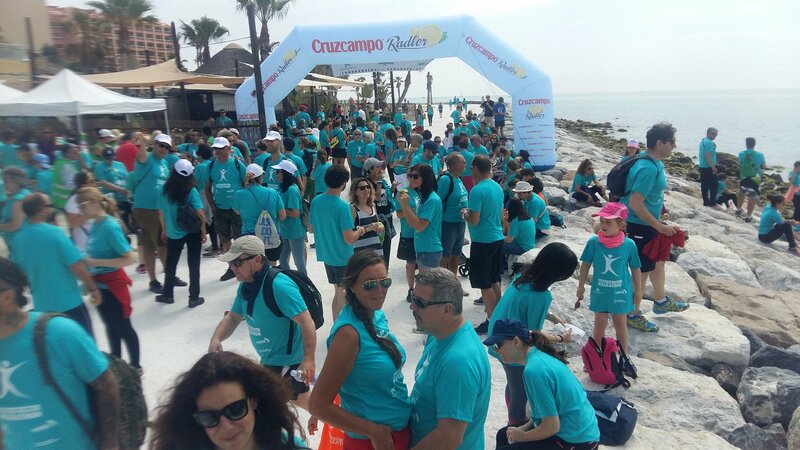 All funds from the sale of the lottery will be transferred to the Cudeca fund.